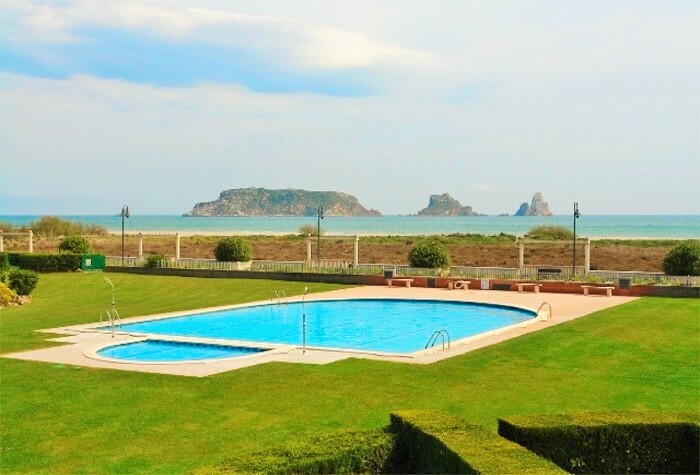 Els Griells is situated on the outskirts of Estartit yet on the beachfront. 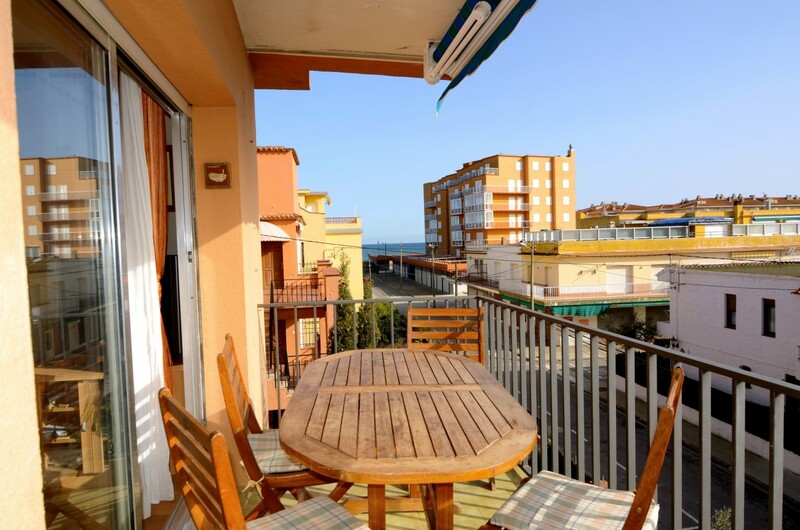 The main town is just a 10 to 20 minute walk along the sea front promenade offering wonderful views of the beach and the sea. 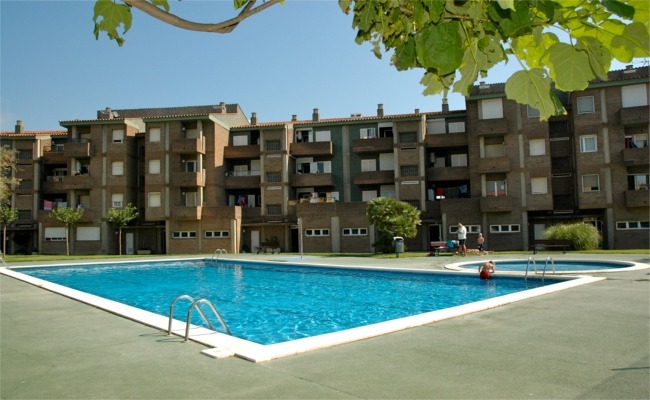 There are a number of apartment complexes in Los Griells area, many of which are front line to the beach and have stunning sea views. 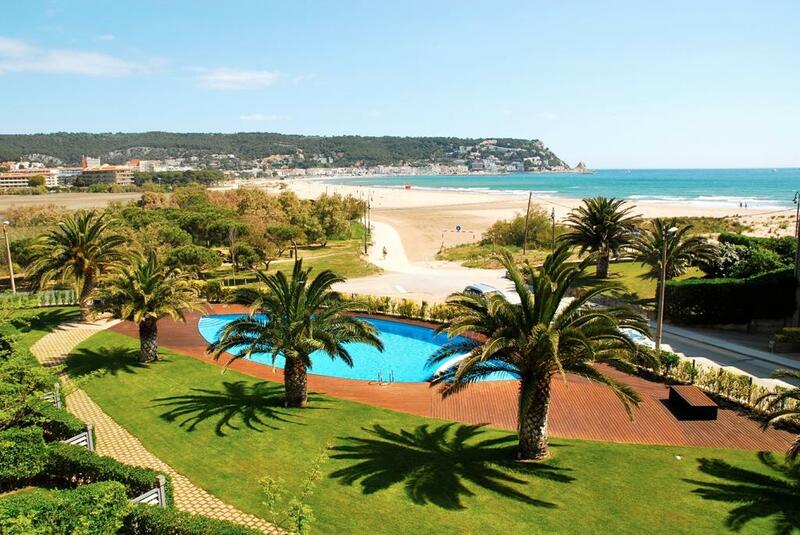 The beach is spacious and you can walk along the promenade and enjoy a refreshing drink at one of the beach bars. 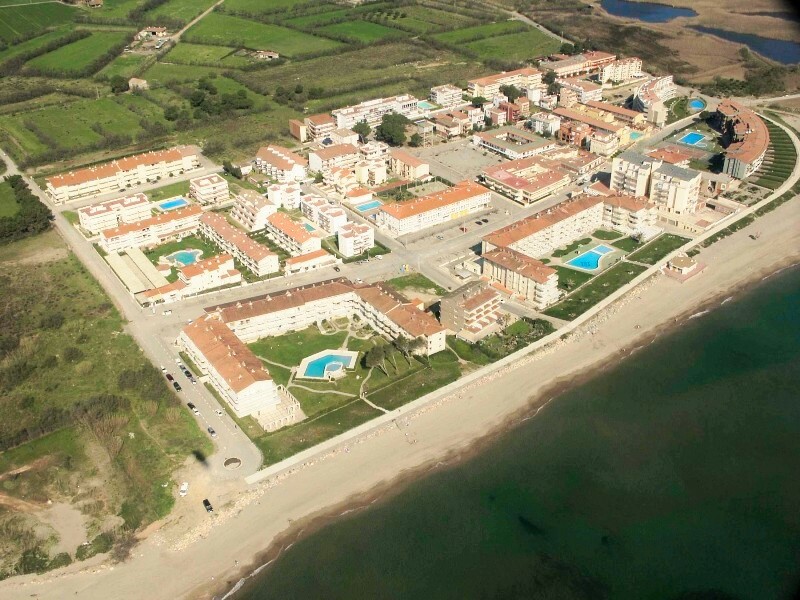 There are lovely walks in this area too, including a ramble along the beach towards Pals until you reach the river mouth and then a footpath walk along the river Ter takes you towards Torreolla de Montgri. 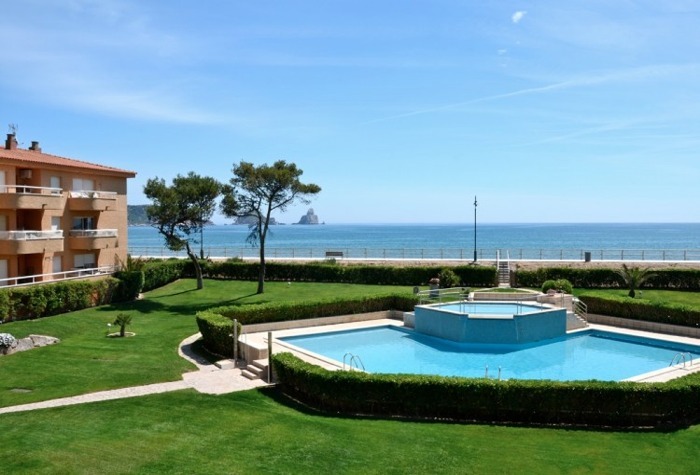 Shared Pool, Sea Views, 3 & 4 Bedrooms, 50m to Beach, Supermarket 200m, Cafe 200m. 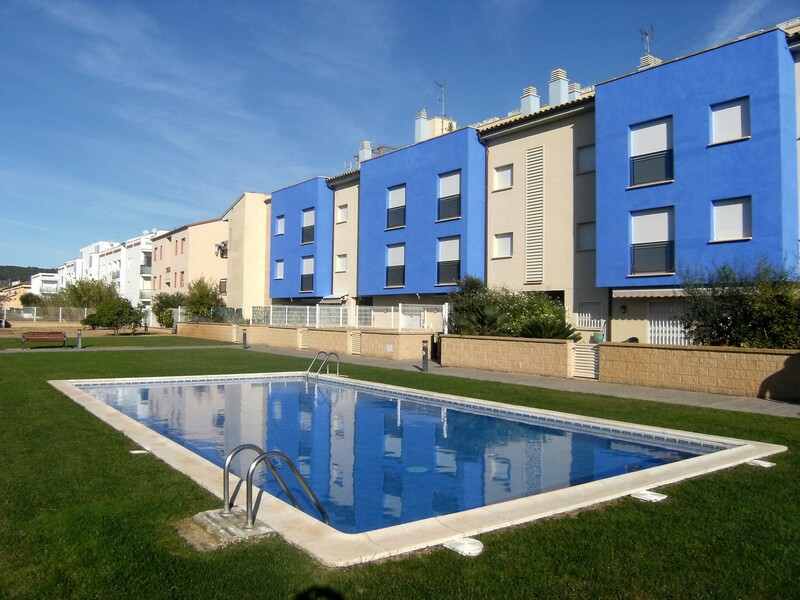 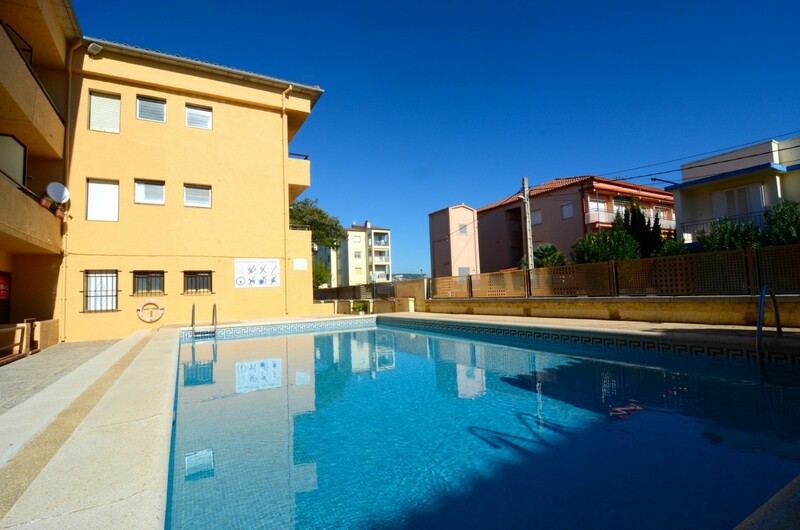 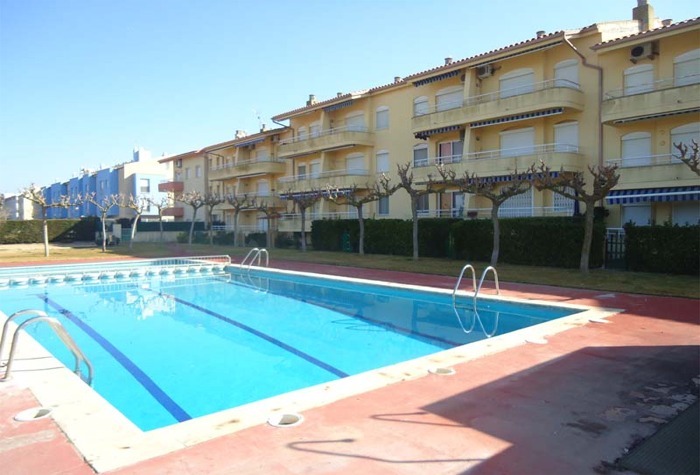 Communal Pool, Washing Machine, Dishwasher, 200m to Beach. 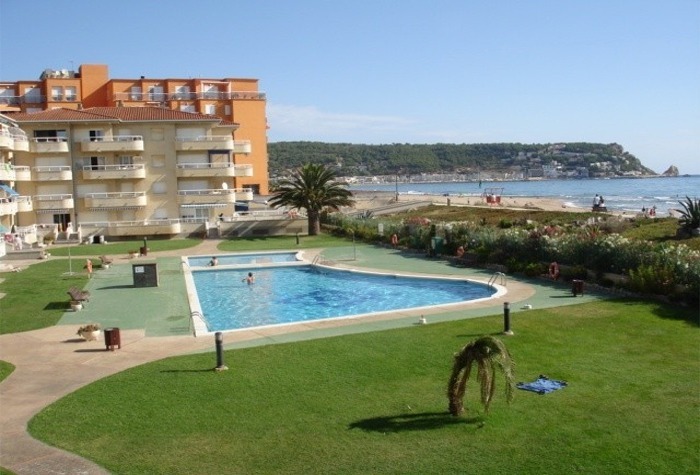 Modernised, Washing Machine, Dishwasher, 200m to Beach. 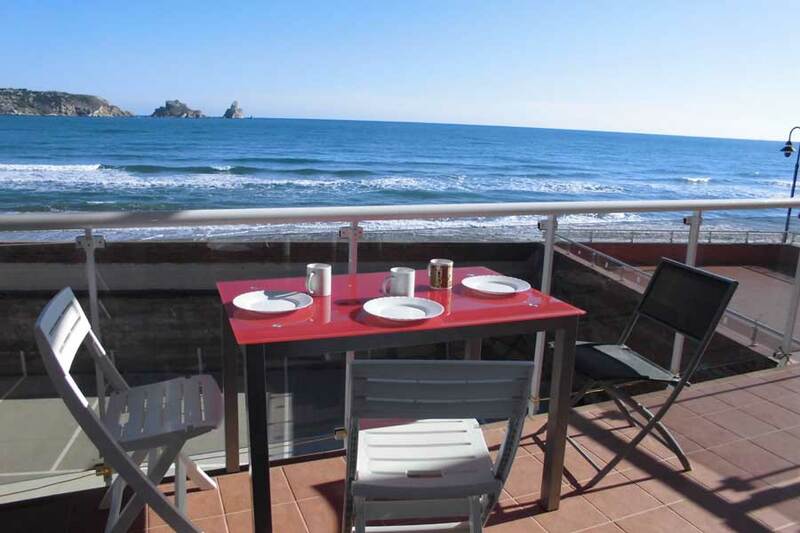 "Search The Best Selection of Los Griells Rentals With Estartit Holidays"